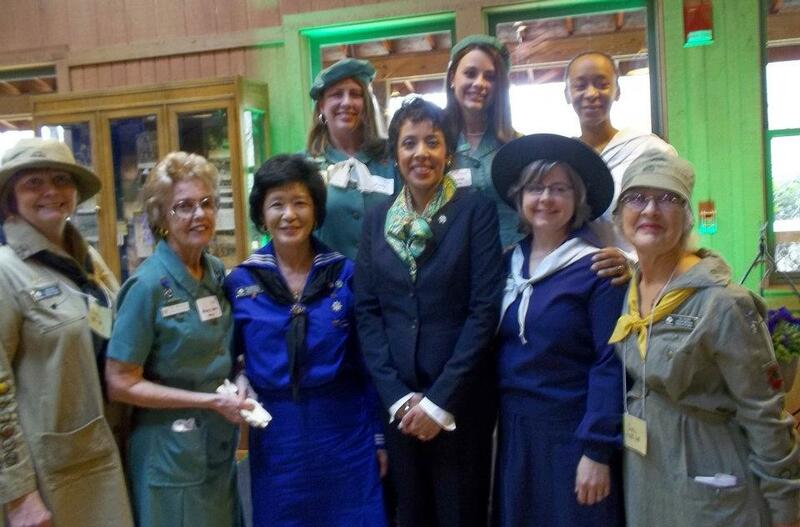 Camping has always been important in the Girl Scouts. 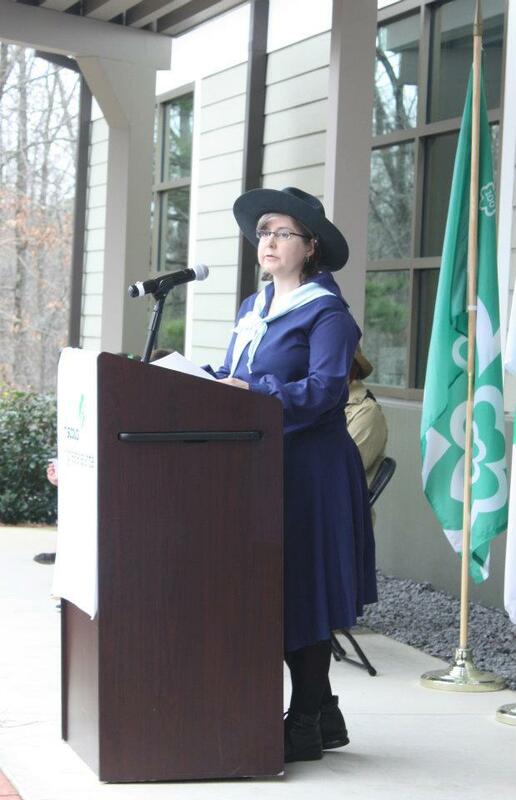 In fact, in 1915 when the first Girl Scout troop was formed at Rock Spring Presbyterian Church (please see our post on Girl Scouts of Greater Atlanta: Beginnings), they also camped in the woods near the church in what is now Atlanta’s Morningside neighborhood. 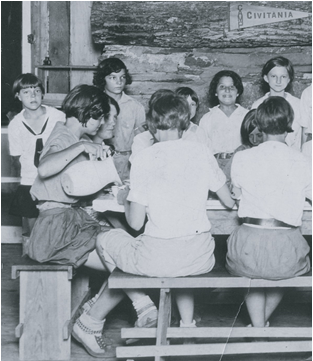 Camp activities were patterned after the Boy Scout camps but modified to meet the needs of young women and gave the Girl Scouts the opportunity to earn badges for proficiency in homemaking, needlework, and cooking. 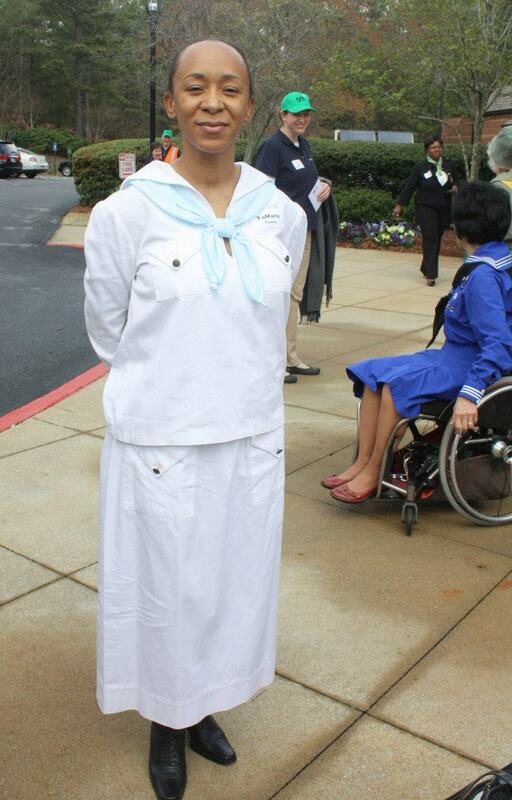 The camp, attended by 20 Girl Scouts, was run by the pastor’s wife, Mrs. A. Linton Johnson, who was the leader for Atlanta’s first Girl Scout troop. Both the troop and the camp were disbanded when the Johnsons moved from the area. 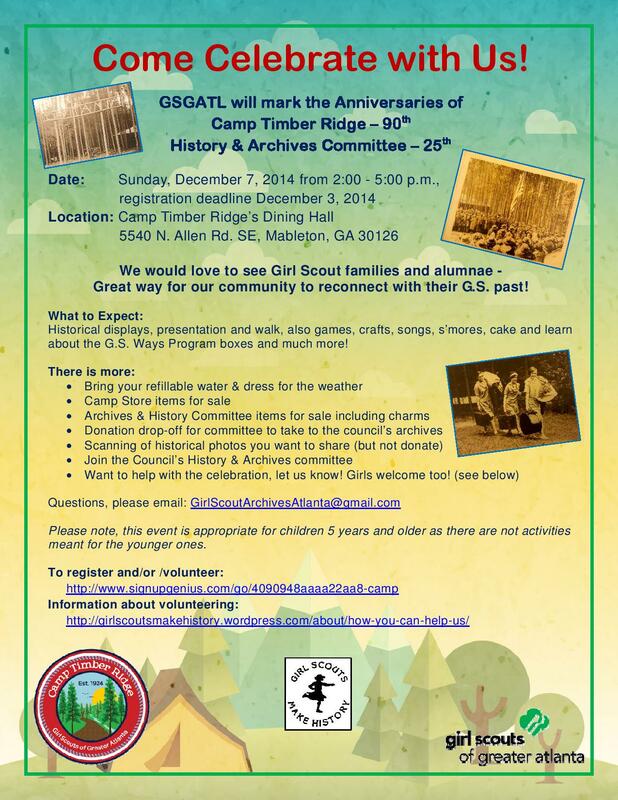 After the Atlanta Council was organized, local Girl Scouts attended Camp Juliette Low on Lookout Mountain or Camp Highland, a YWCA camp near Atlanta. Mrs. Victor Kreigshaber and Mrs. Lee Ashcraft headed the camping committee. 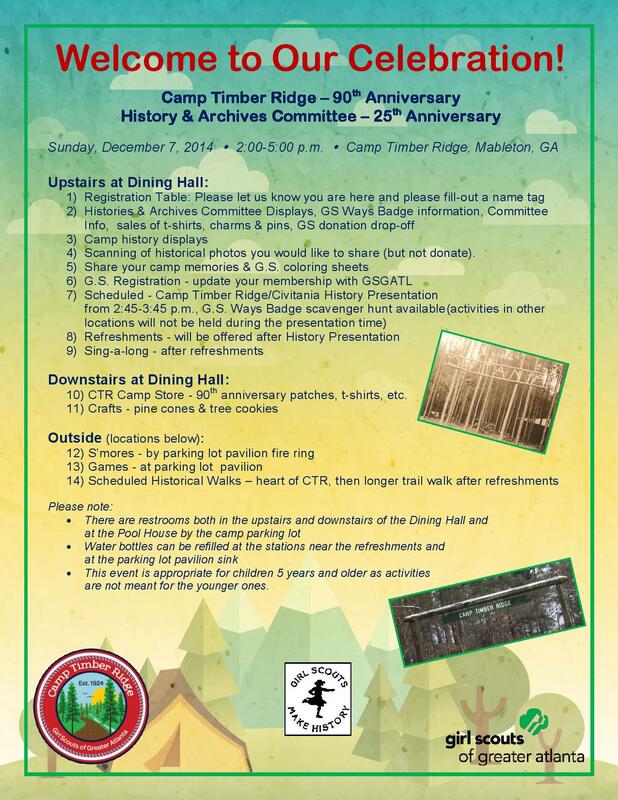 In 1923, just two years after the formation of the Atlanta Council, 70 acres in Cobb County, near Mableton, was selected to form Camp Civitania (now Camp Timber Ridge). 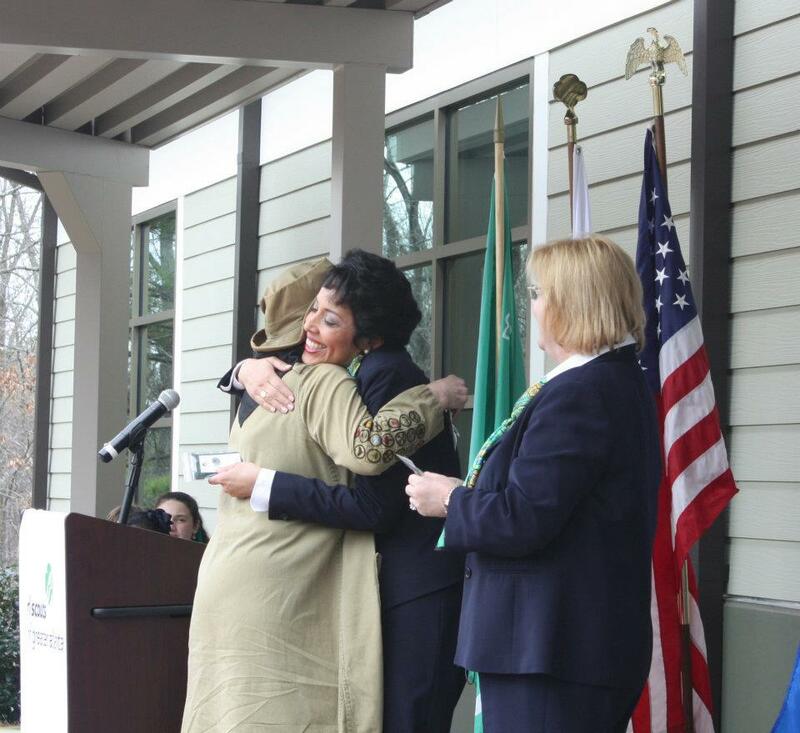 The land was purchased and donated by the Atlanta Civitania Club on the provision that the Council could build and run a camp. 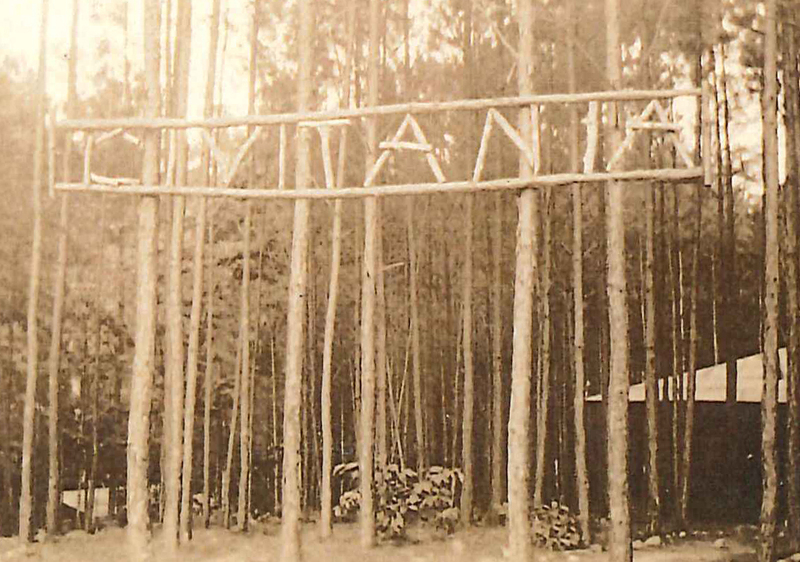 On June 22, 1925, Camp Civitania opened for its first season. 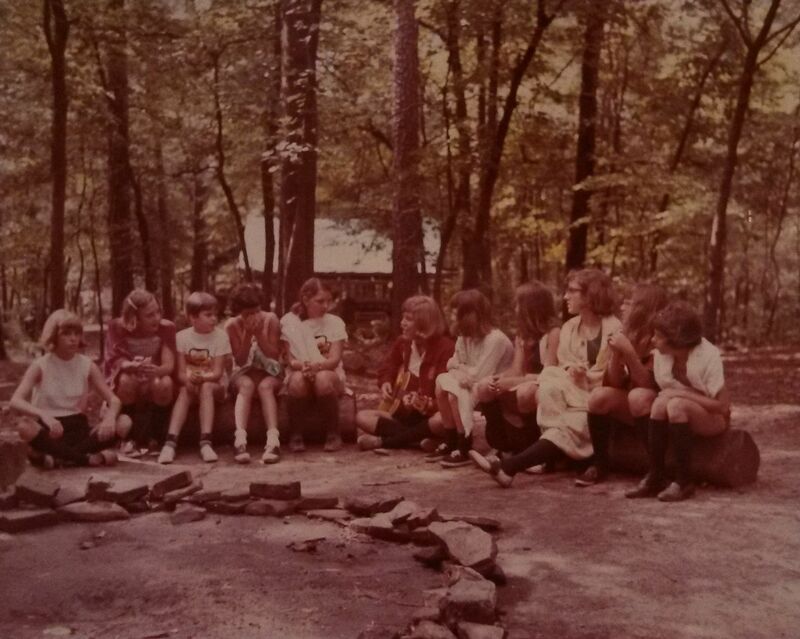 That year, an average of 35 campers each week paid a $7 fee. Food was the main expense at 50 cents per day per camper. 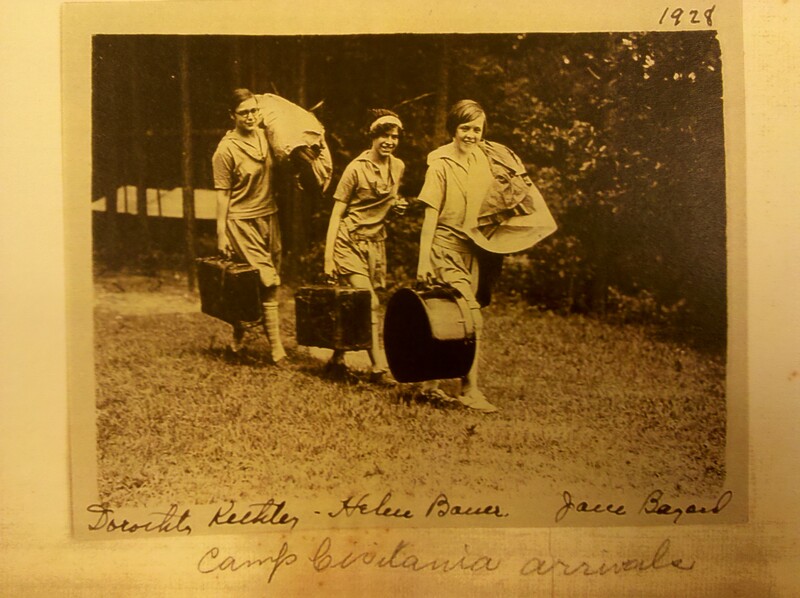 Mrs. Frank D. Holland and Mrs. John Miller Thrower, both of whom who had attended Camp Juliette Low, ran the camp. The camp started with an office, infirmary, nature hut, art hut, rest hut and tents, as well as Thornton Hall, the combination dining and meeting hall with a kitchen. Arts and craft activities included making kimonos with tie-dyed borders, batik work, and printing flowers, leaves and ferns on blue print paper donated by an architectural firm. The girls used the sun to make the prints and the stream to set them. “The girls stayed two weeks each and we always had several from orphan homes or similar institutions who paid nothing,” Mrs. Malcolm Fleming reported. (Mrs. Fleming was the chairman of camping for the council.) 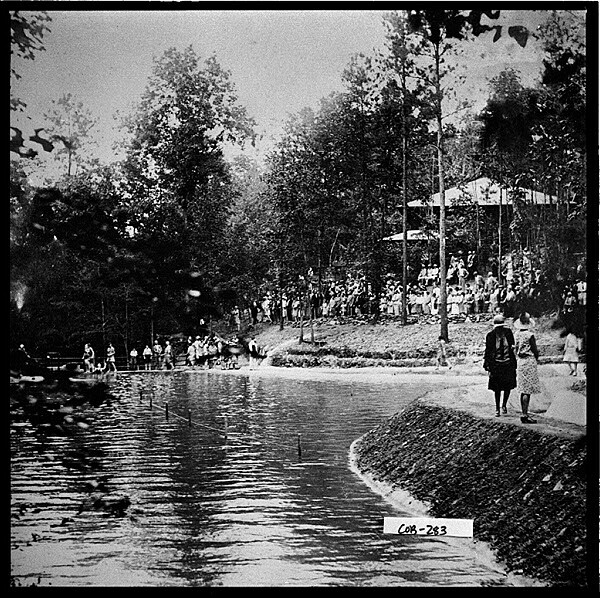 Volunteer college students taught diving and swimming in the swimming pool, created by damming a stream.